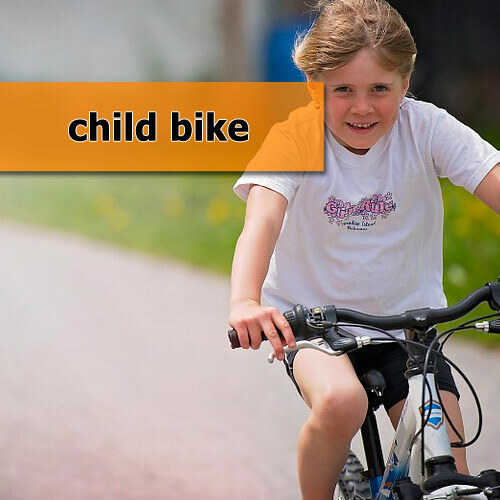 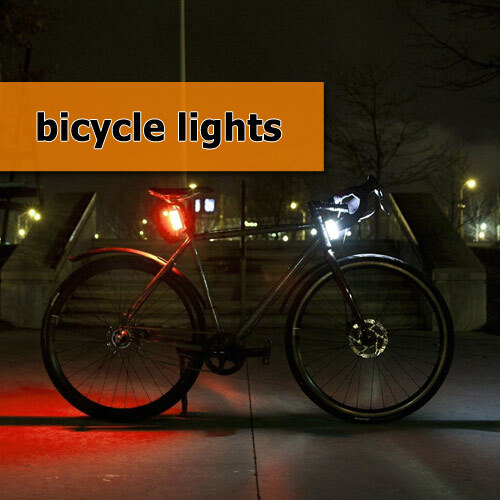 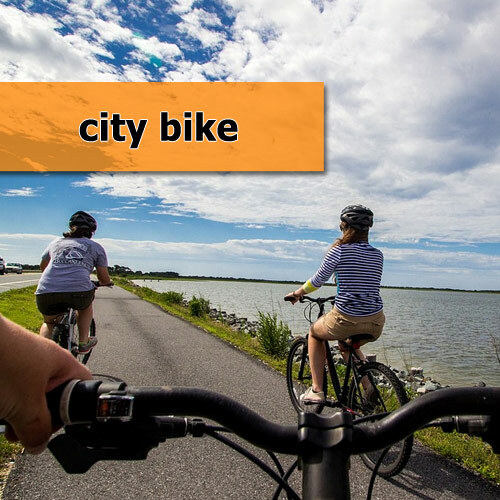 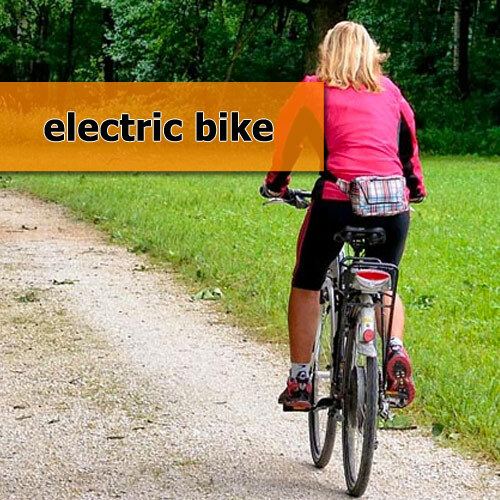 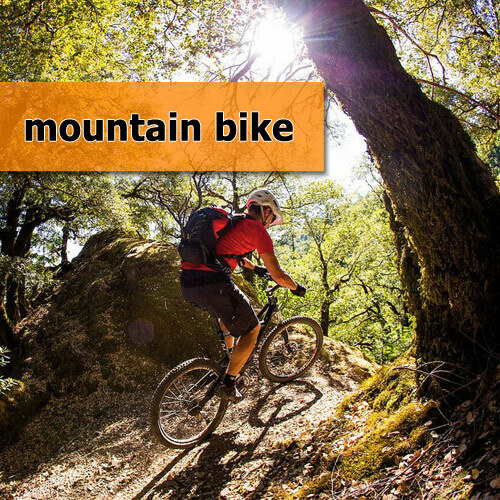 MRBike sells bikes and accessories for all types of bikes: mountain bikes, city bikes, electric bikes, bikes for children. 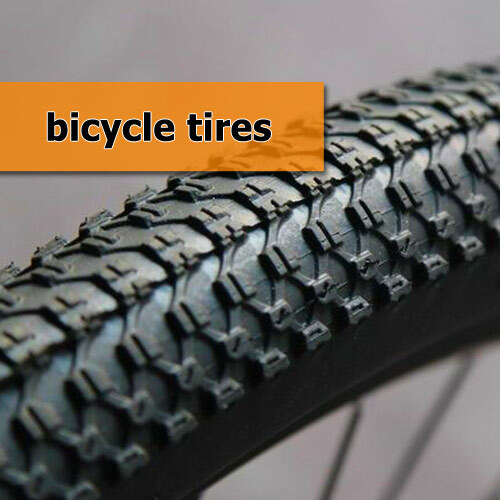 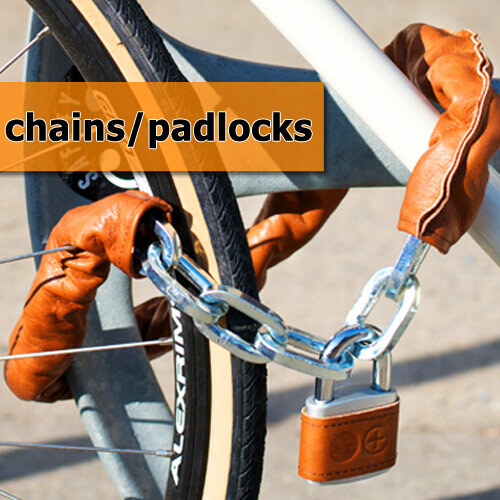 In our store we have exposed parts and accessories for your bike: inner tubes, tires, lubricating oils, chains and padlocks, and much more. 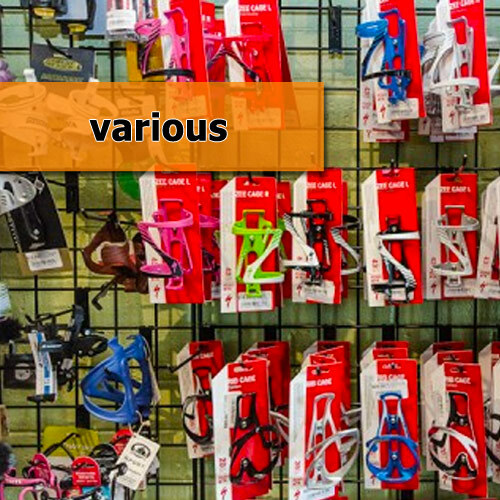 Come visit our store, we will find the right solution for your needs.